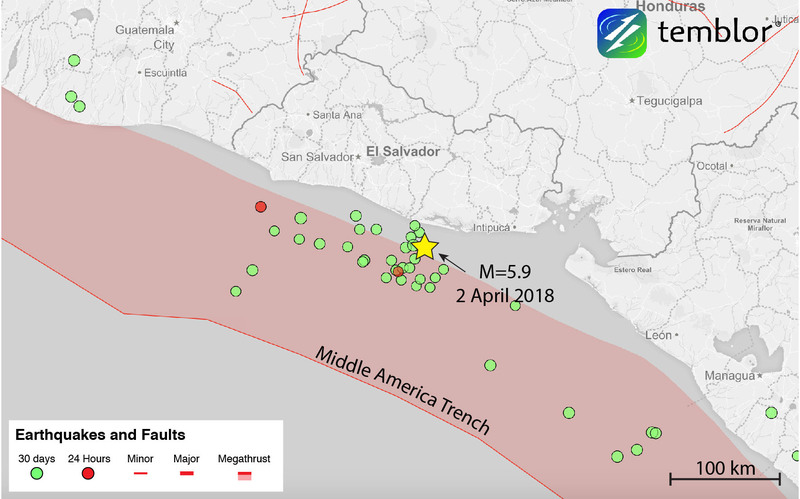 On Monday, a M=5.9 earthquake struck off the coast of El Salvador. 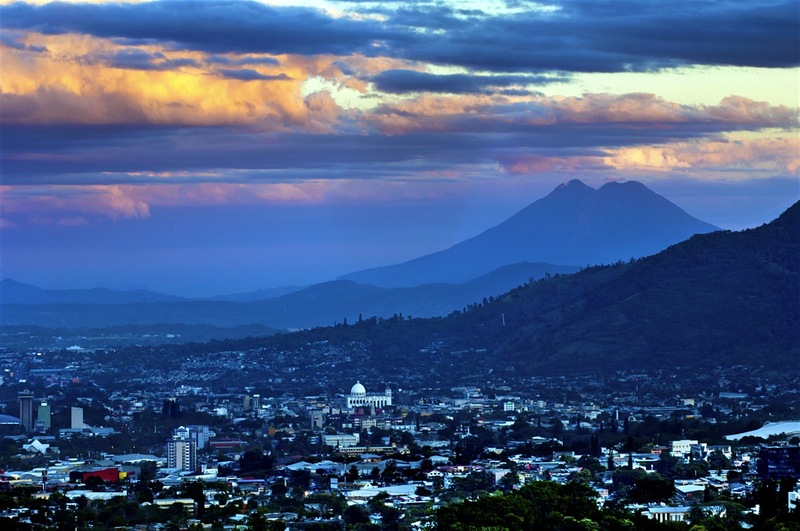 Fortunately, the quake did not cause damage, though it was felt in the capitals of both Guatemala and El Salvador, which combined, are home to nearly 4 million people. The location of this earthquake makes it of importance as it is nearly identical to a M=7.7 earthquake in 2001 that claimed nearly 1,000 lives, generated thousands of landslides, and caused millions in damage. This Temblor map shows the location of Monday’s M=5.9 earthquake off the coast of El Salvador. Fortunately this earthquake did not cause damage, though it is in almost the exact location of a deadly M=7.7 quake in 2001. Given the location of this earthquake, one would expect it to be a small subduction zone event. However, based on the focal mechanism produced by the USGS, this was not a megathrust event. The USGS focal mechanism shows that this earthquake was either pure right-lateral or compressional on a nearly vertical fault. At this stage, we cannot be sure which is correct. Regardless though, it is curious given the regional tectonics, as just off the coast of El Salvador is the Middle America Trench, where the Cocos Plate subducts beneath the Caribbean Plate at a rate of 70-75 mm/yr. Therefore, Monday’s earthquake can be considered to have an exotic focal mechanism. Just as Monday’s event had an exotic focal mechanism, so did the M=7.7 in 2001. That earthquake was extensional in nature and also occurred within the overriding Caribbean Plate. Having two moderate to large magnitude earthquakes in the same location, with extremely variable focal mechanisms could indicate some type of internal breakup of the Caribbean Plate or faulting of the descending slab. Regardless, it shows how this area is susceptible to earthquakes with varying motion. 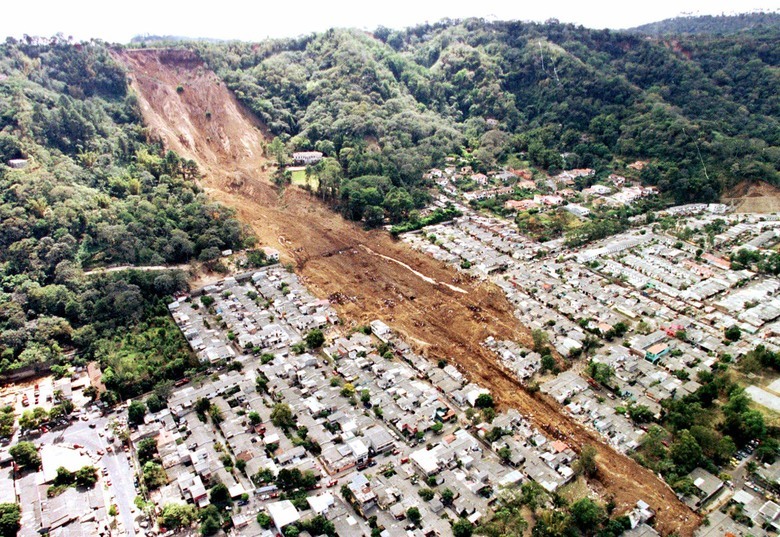 In the M=7.7 earthquake in 2001, thousands of landslides were triggered in El Salvador. Even though this region is no stranger to large earthquakes, prior to the M=7.7 in 2001 there had been 26 M=6+ earthquakes within 250 km in the preceding 40 years, there has not been a recent large megathrust event. In fact, going back to 1700 using the Global Earthquake Model’s Global Historical Archive and Catalog, we still see no large megathrust earthquake. While could mean that the region does not experience large subduction zone events, there is the possibility of larger events. 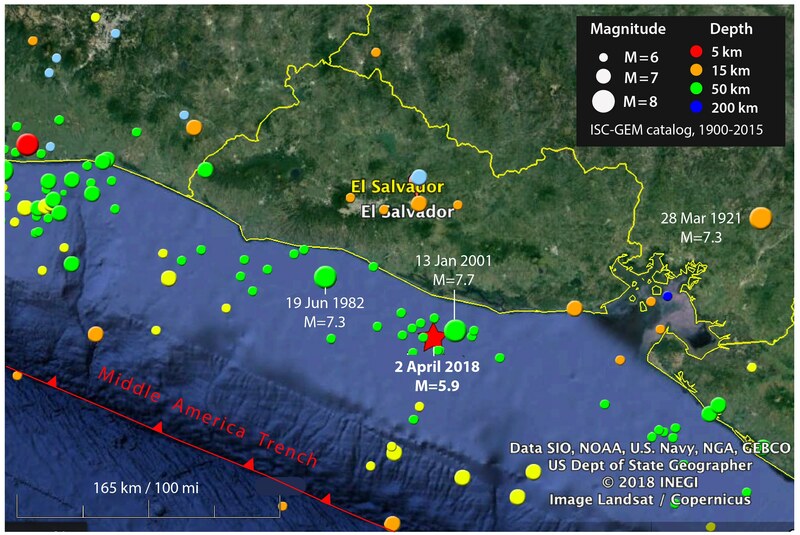 This map shows M=6+ earthquakes off the coast of El Salvador since 1900. As one can see, Monday’s event struck right next to the deadly M=7.7 event in 2001. This map also highlights how the region is very seismically active and how residents of Central America should be aware of their seismic hazard. 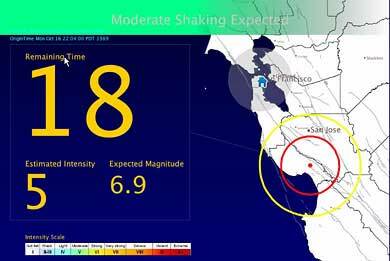 We know this by using the Global Earthquake Activity Rate (GEAR) model, which is available in Temblor. This model uses global strain rates and the last 40 years of earthquake to forecast the likely earthquake magnitude in your lifetime anywhere on earth. In the figure below, one can see that in the location of Monday’s earthquake, up to a M=7.5 is likely. 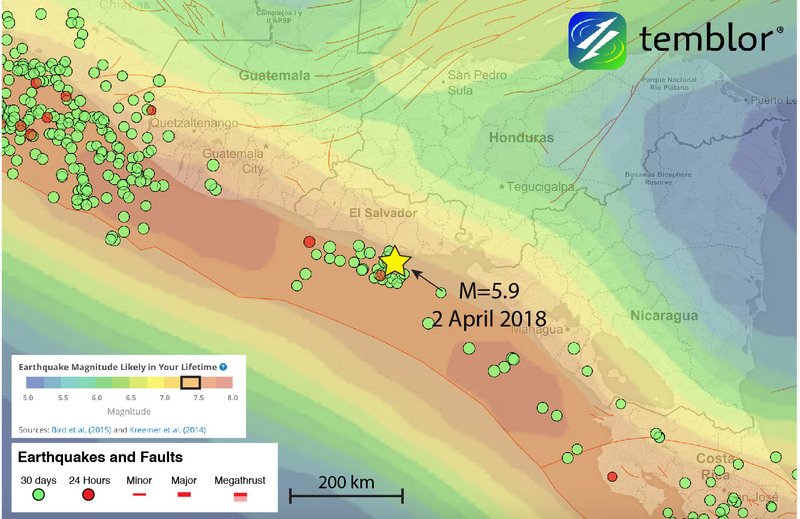 While this means that Monday’s M=5.9 earthquake should not be considered surprising, it also shows how seismically at risk Central America is and that locals should be aware of the threat beneath their feet. This Temblor map shows the Global Earthquake Activity Rate (GEAR) model for much of Central America. This model uses global strain rates and the last 40 years of earthquake to forecast the likely earthquake magnitude in your lifetime anywhere on earth. In this figure one can see that in the location of Monday’s M=5.9 earthquake, a M=7.25+ is likely. 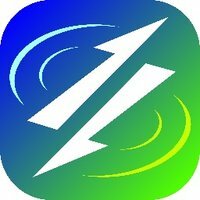 Earthquake Network project Earthquake Network is a research project which aims at developing and maintaining a crowdsourced smartphone-based earthquake warning system at a global level. Smartphones made available by the population are used to detect the earthquake waves using the on-board accelerometers. When an earthquake is detected, an earthquake warning is issued in order to alert the population not yet reached by the damaging waves of the earthquake.